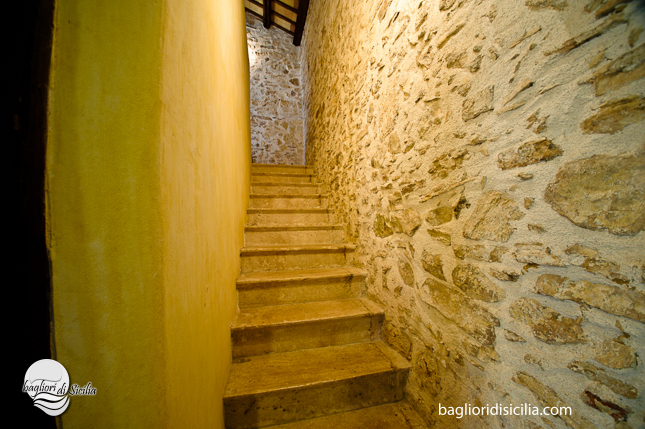 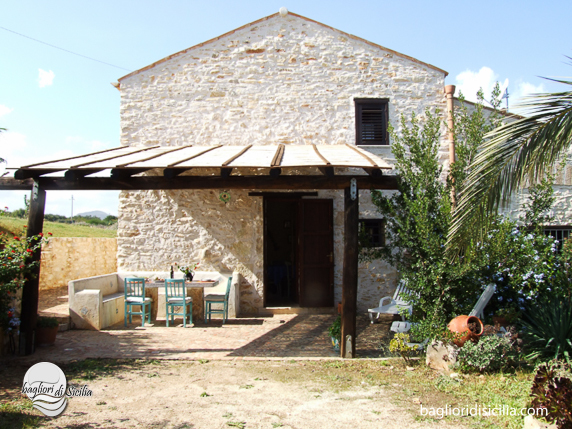 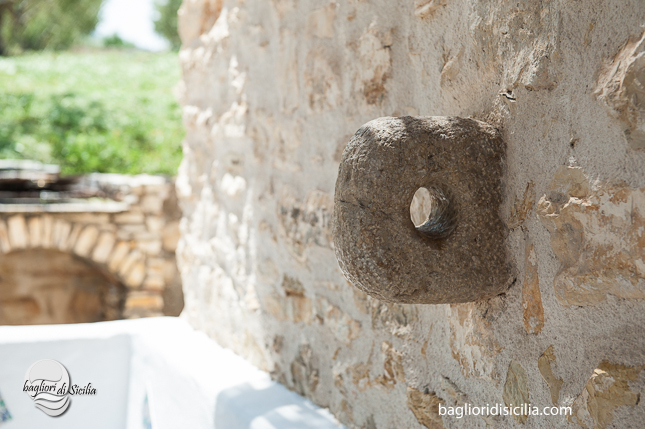 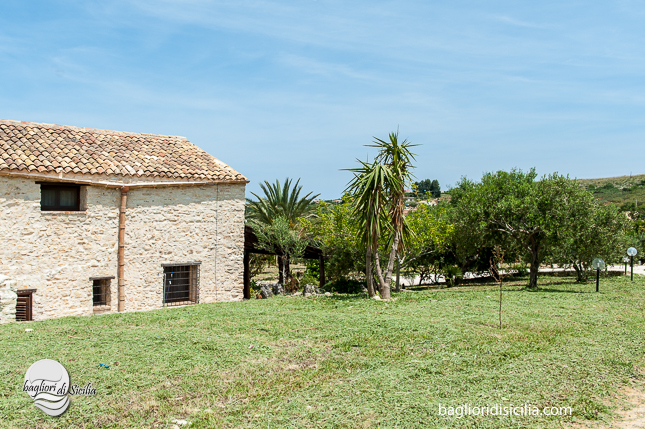 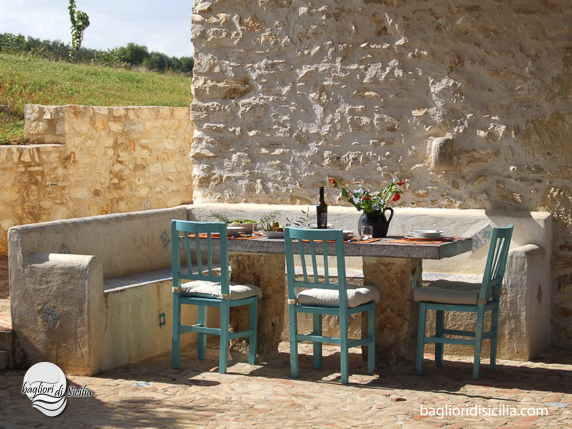 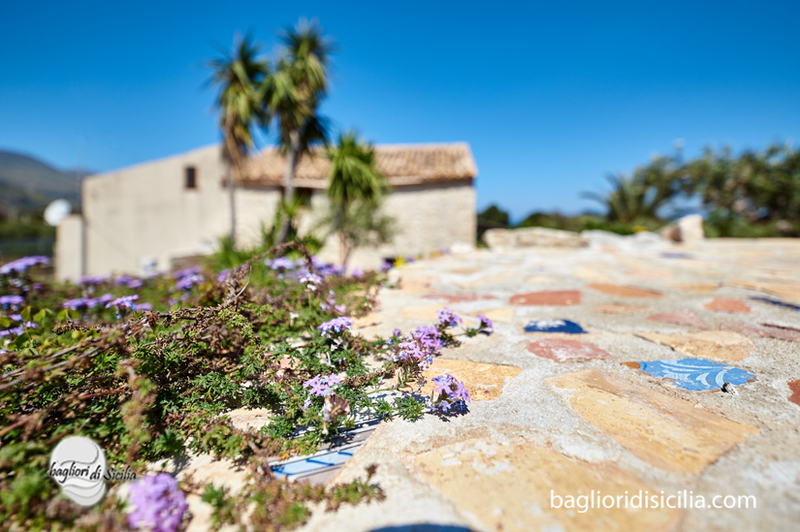 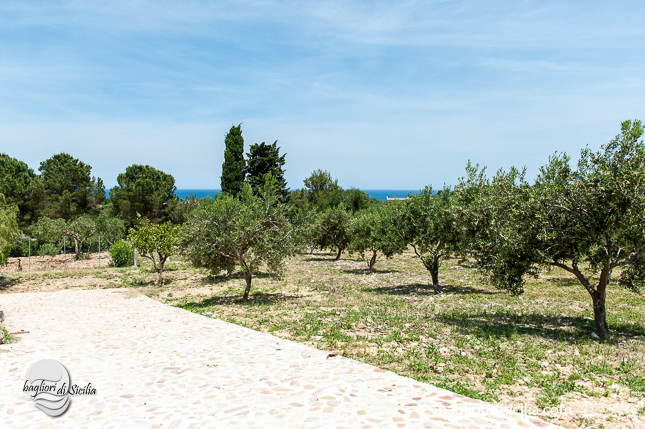 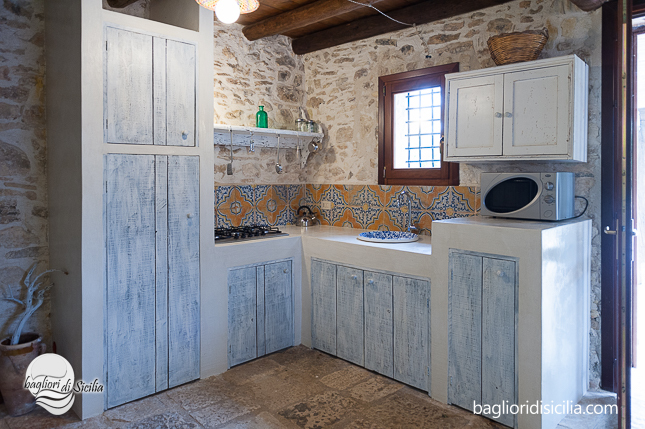 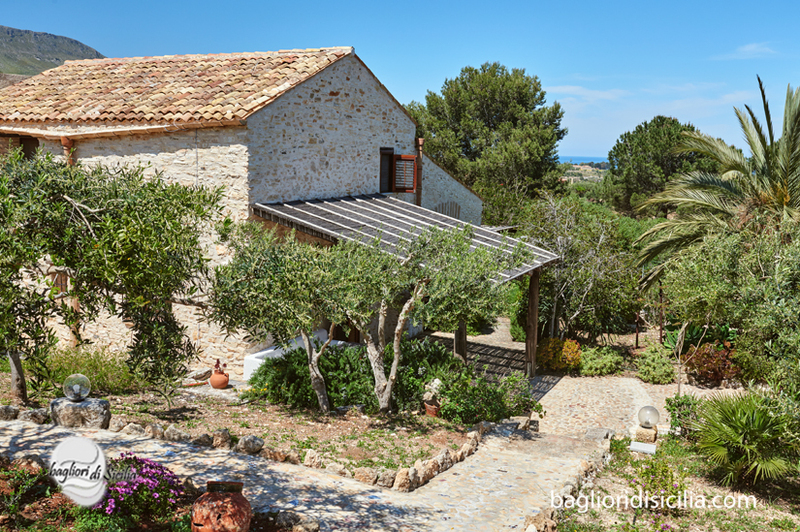 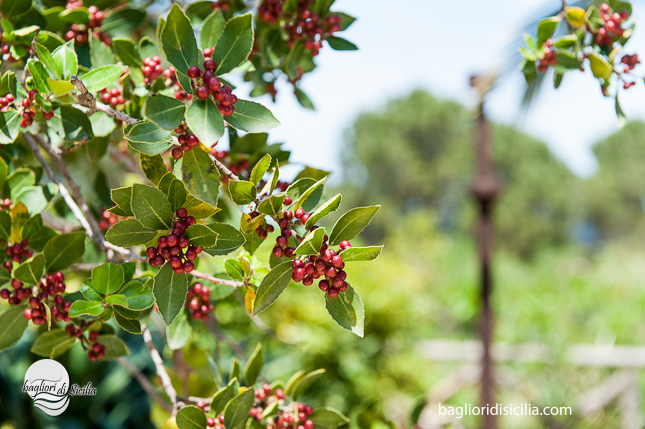 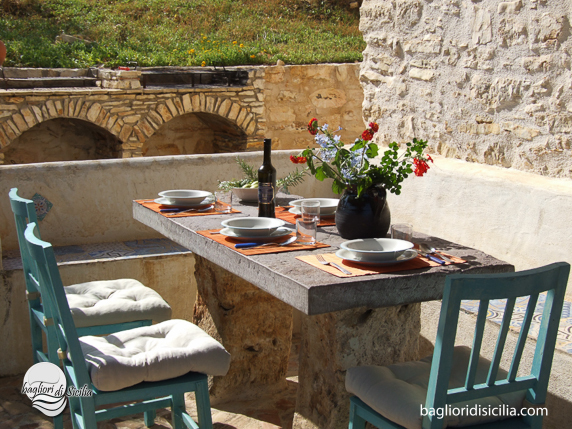 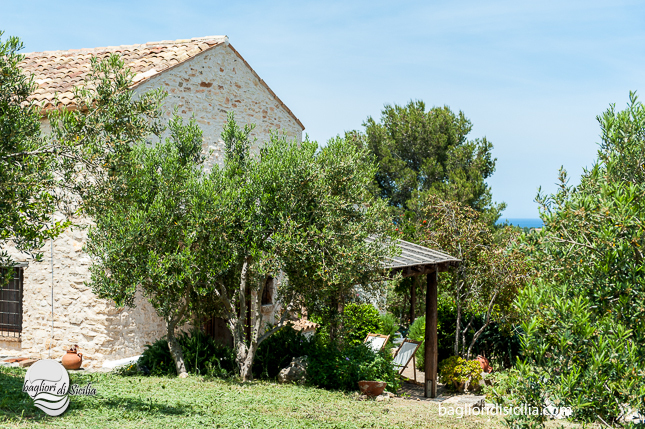 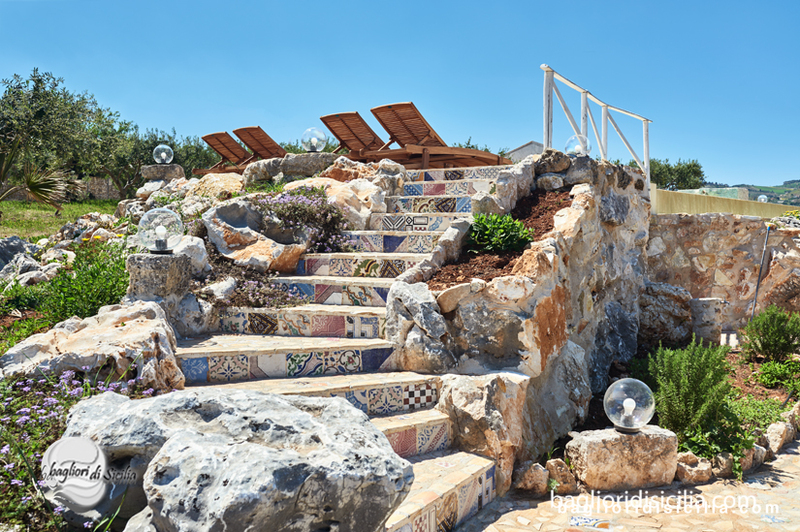 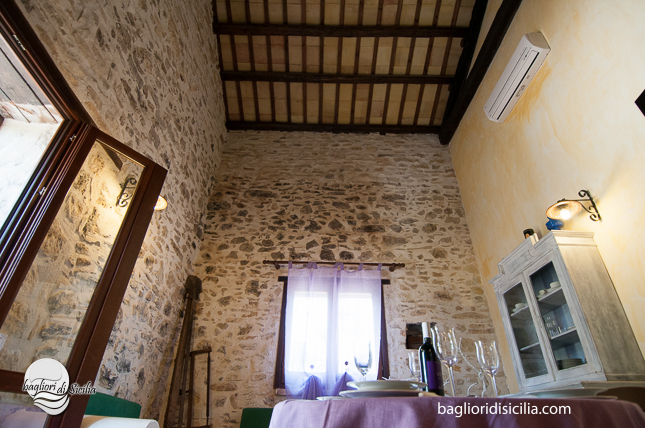 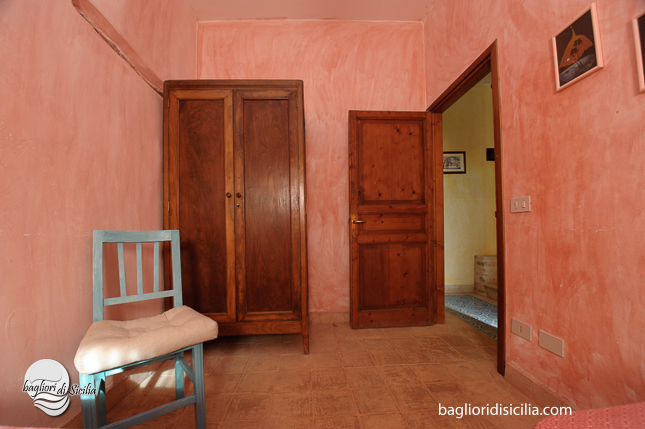 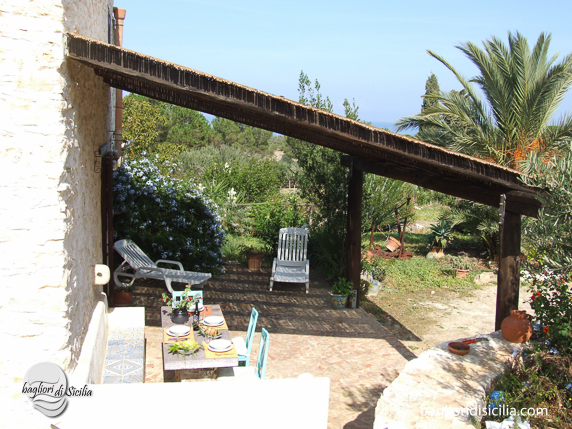 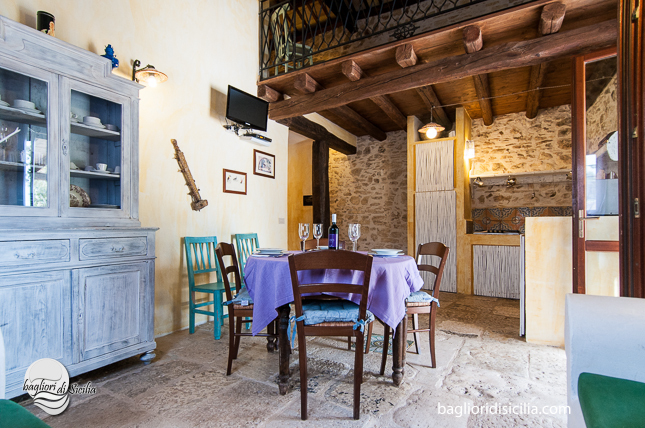 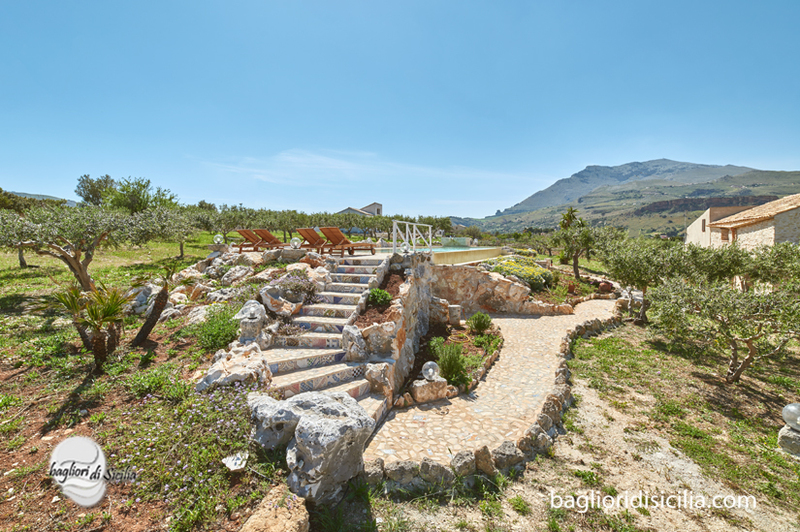 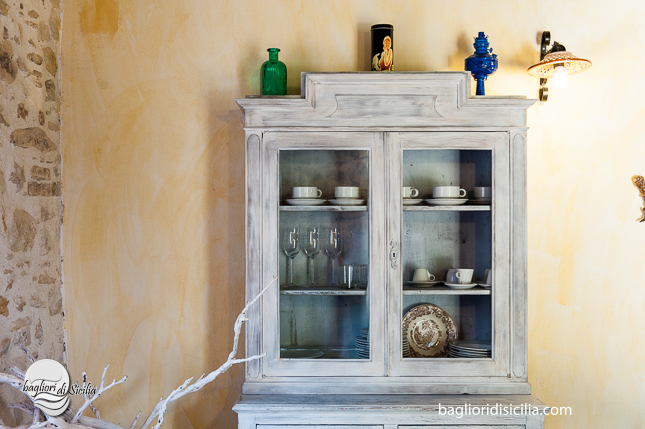 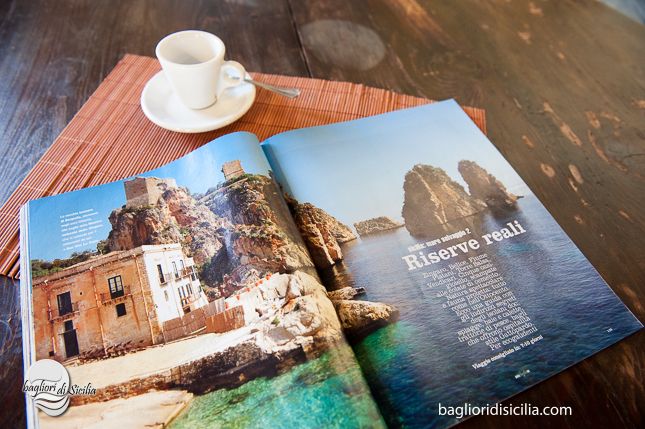 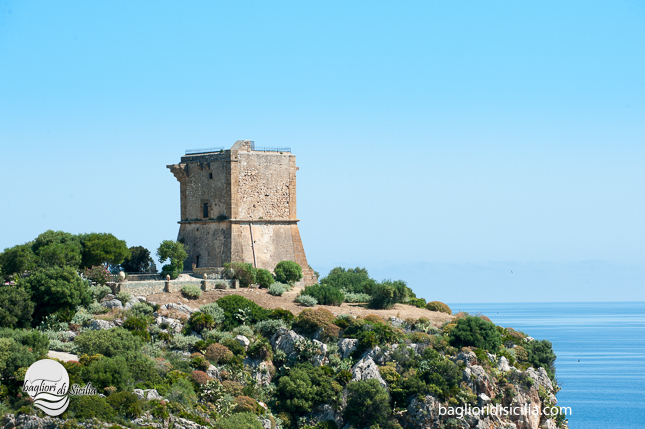 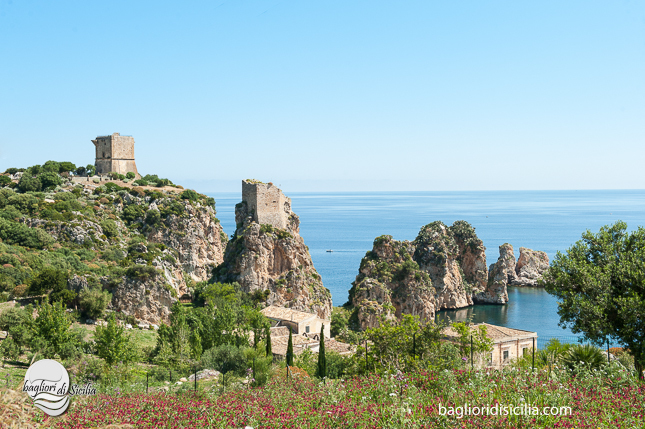 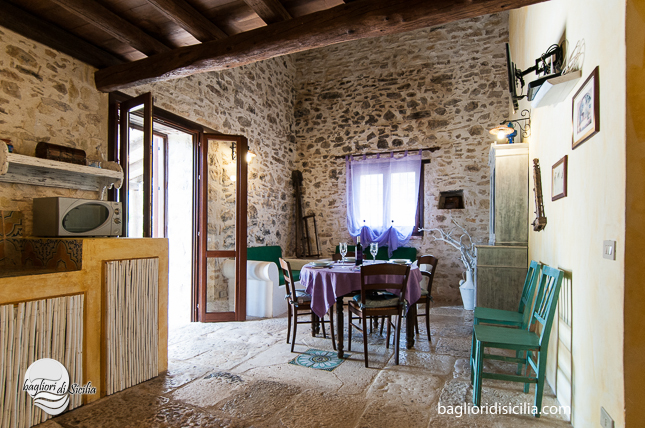 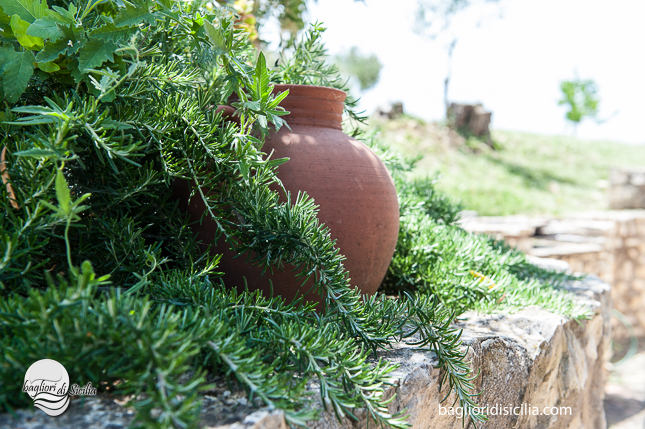 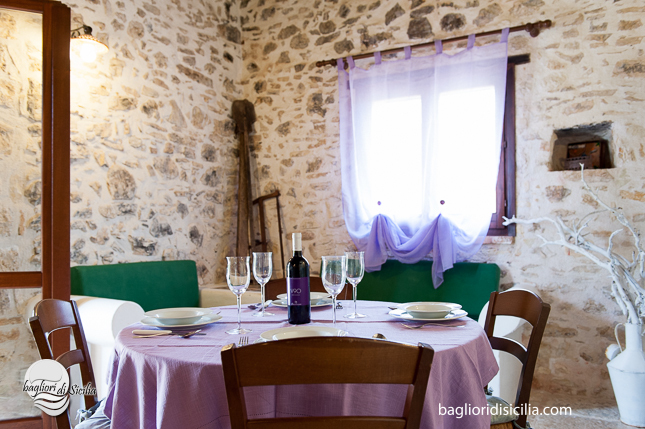 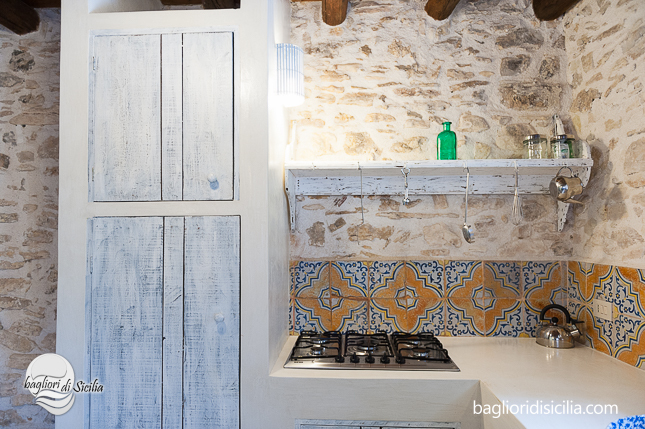 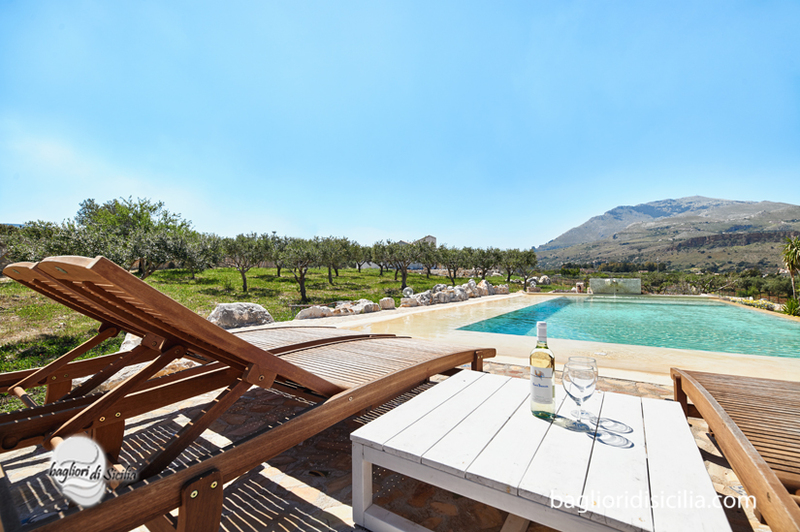 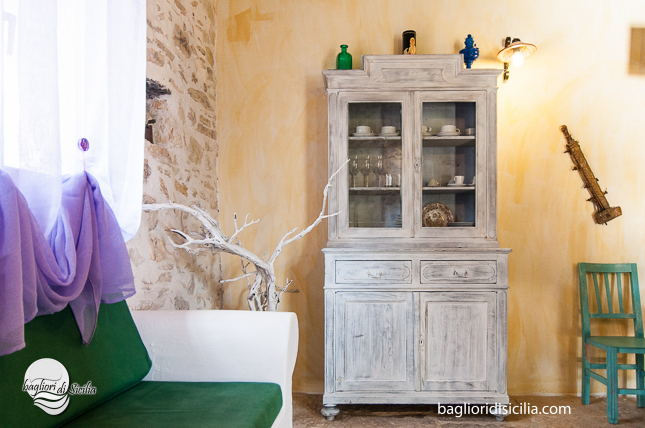 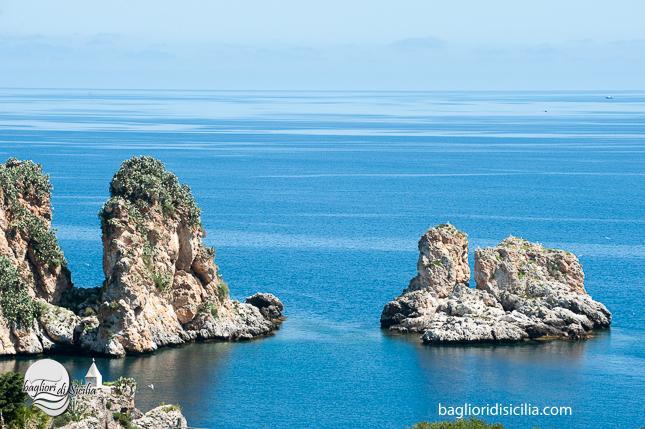 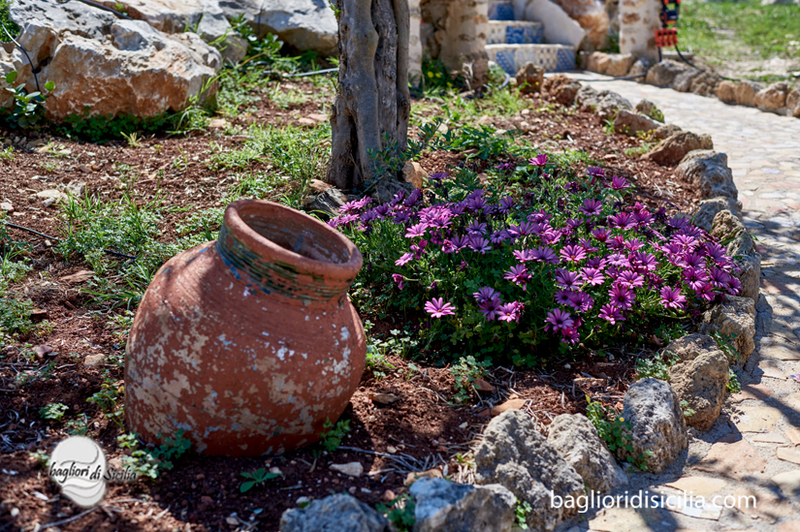 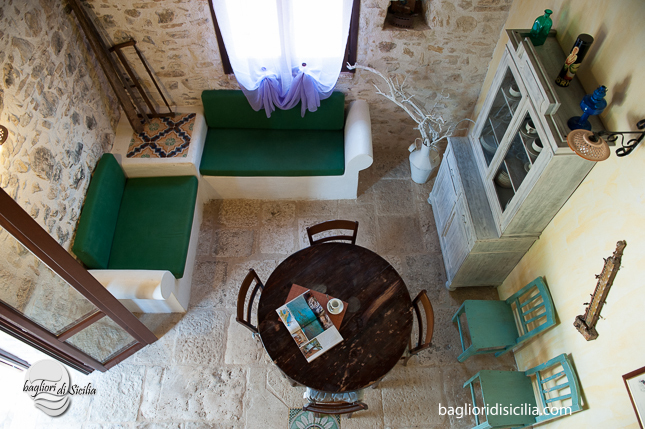 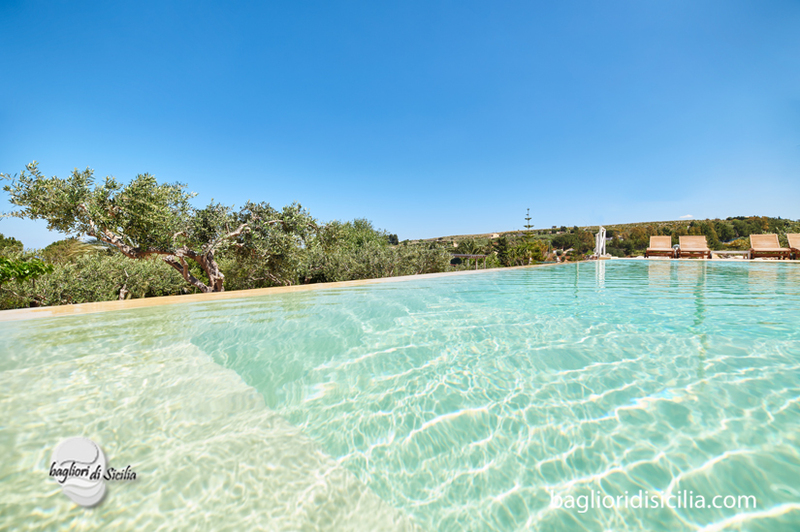 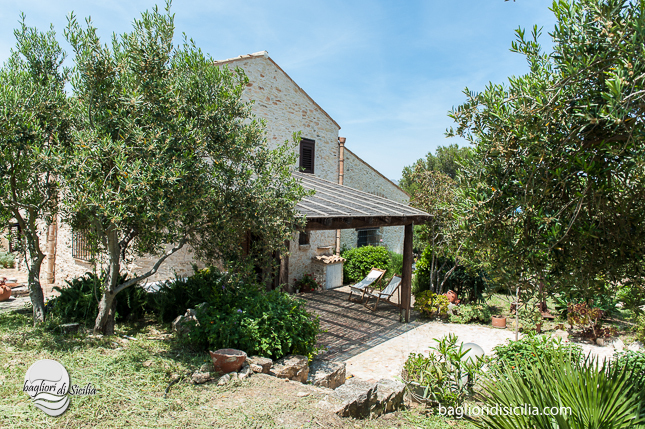 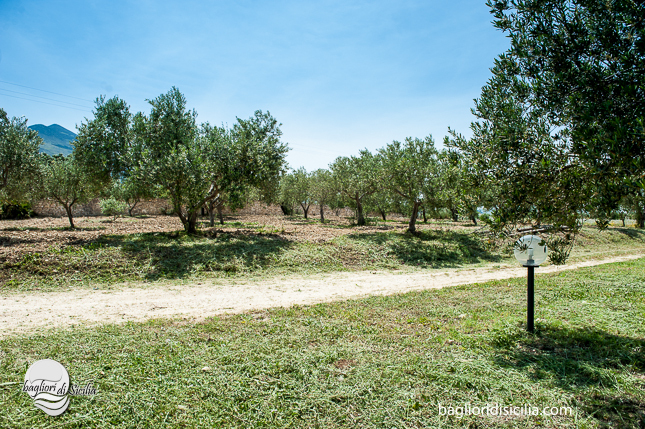 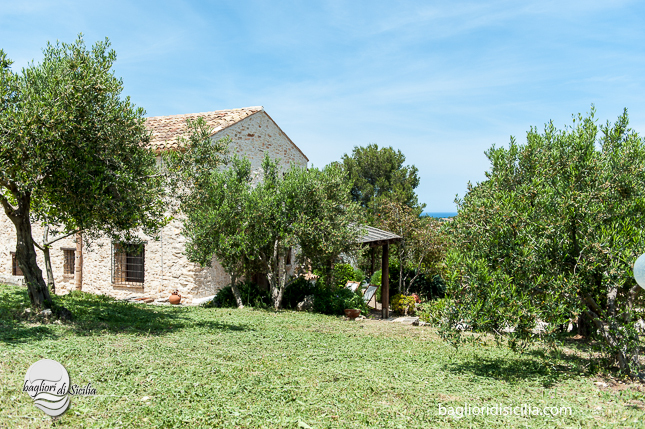 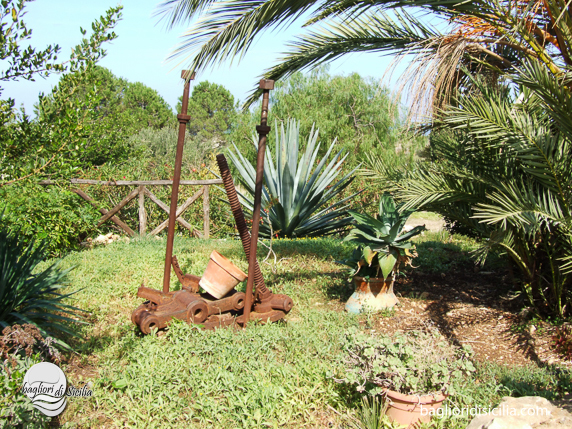 Authentic sicilian home, big stone walls, natural setting, set in Scopello between beach and countryside. 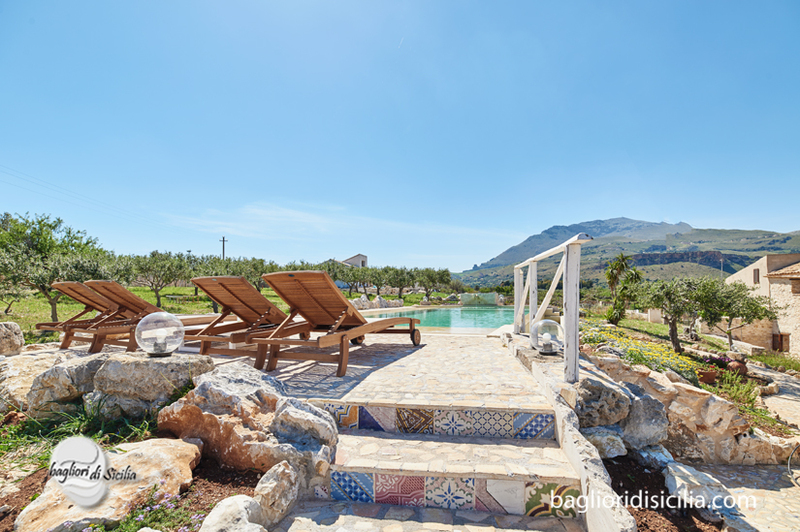 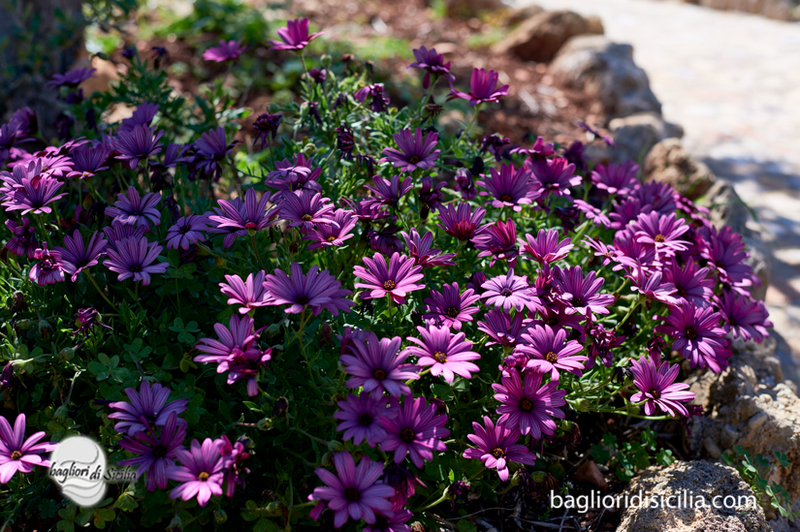 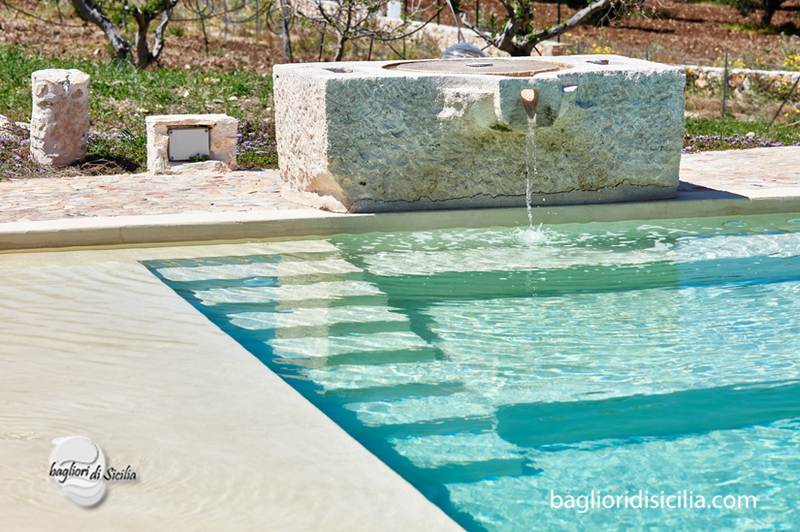 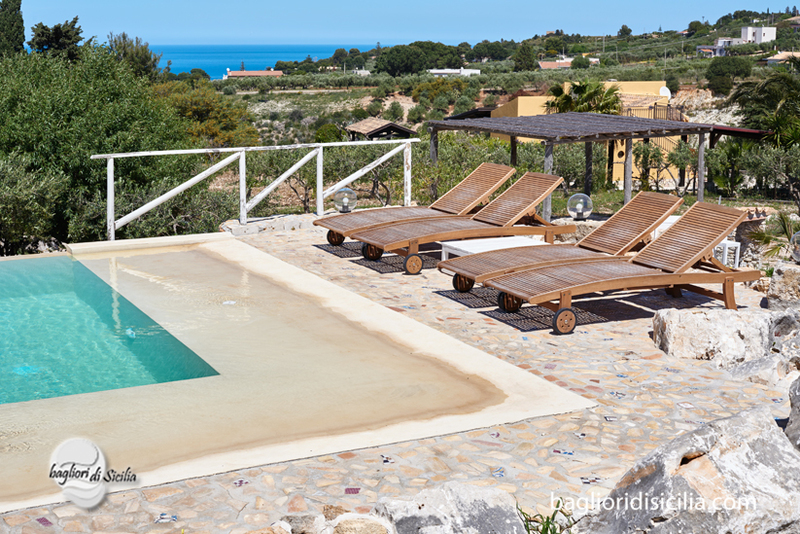 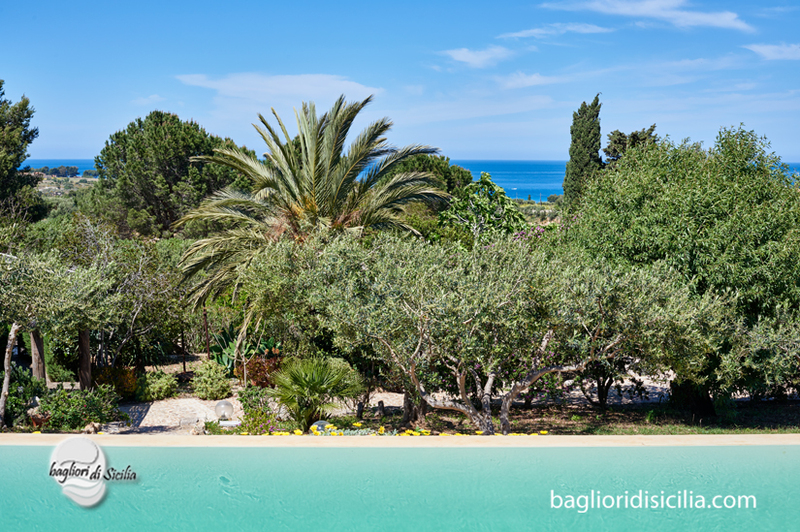 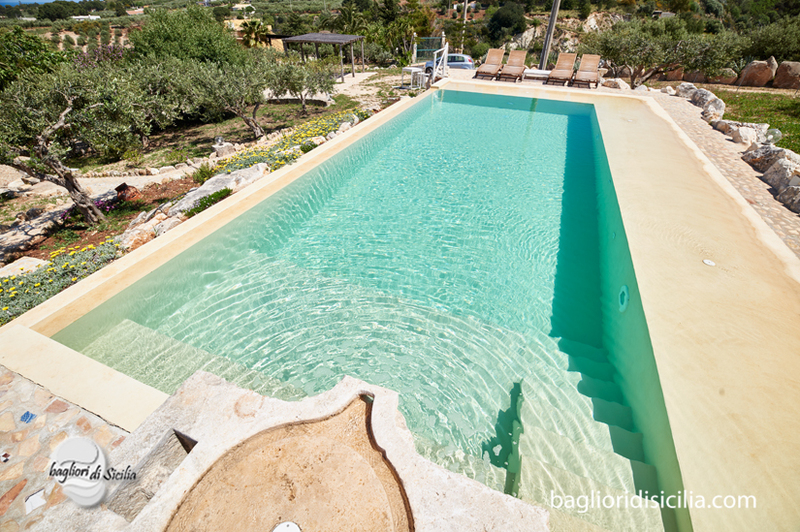 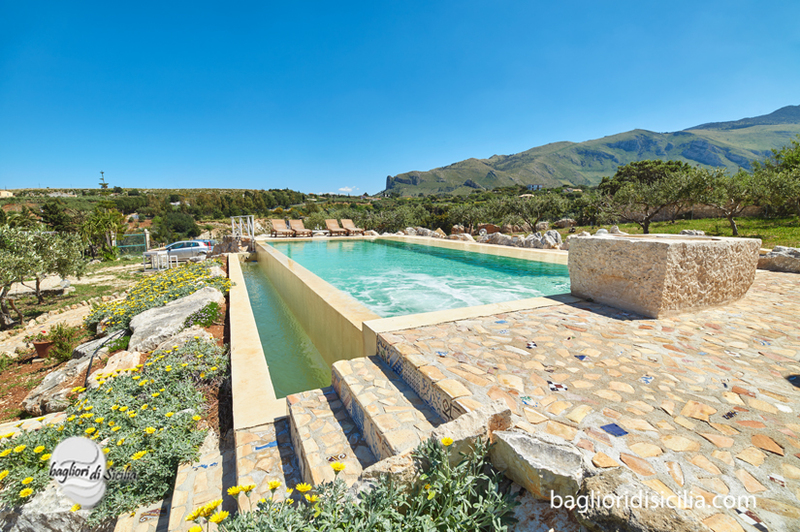 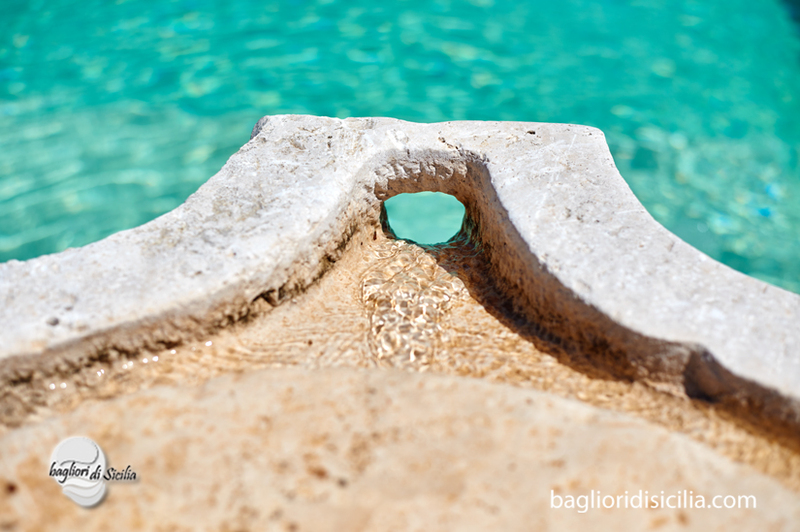 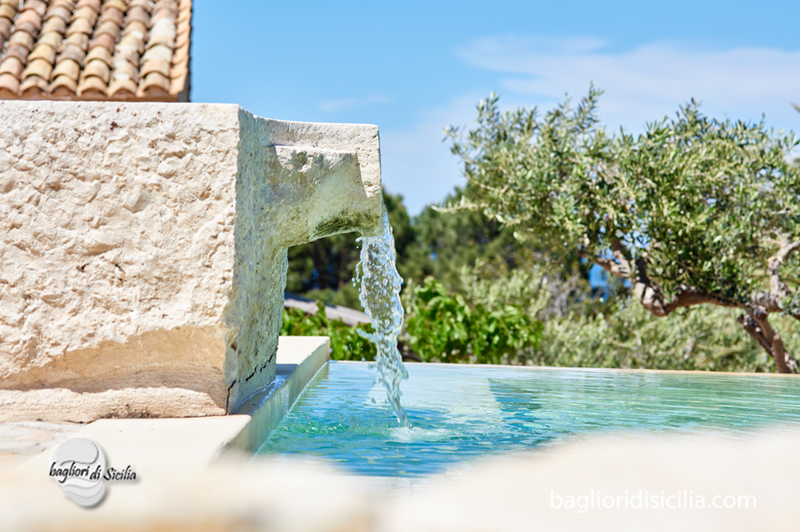 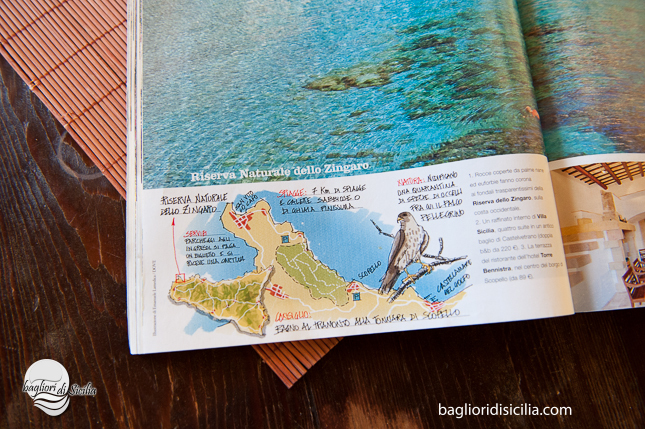 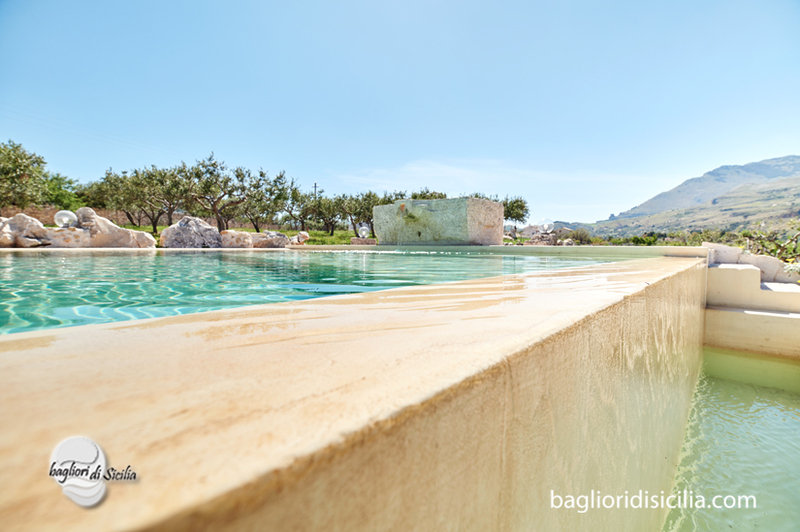 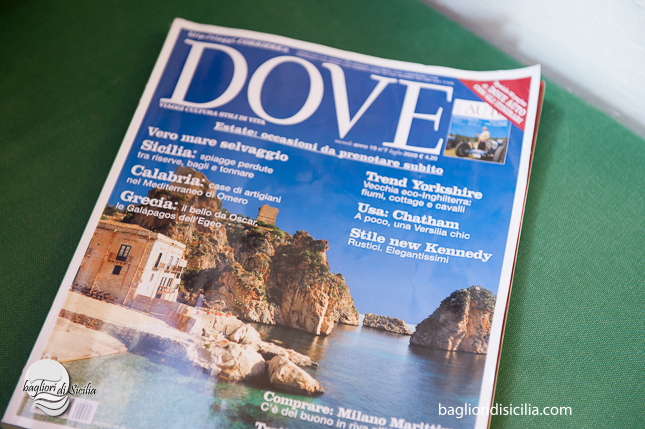 Villa Disa is a luxury rustic with private pool, set only 1.5 km away from the bigger beach of Scopello, called “Guidaloca”. 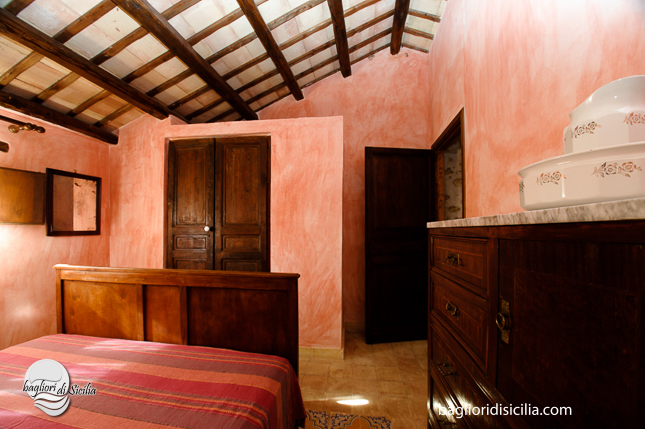 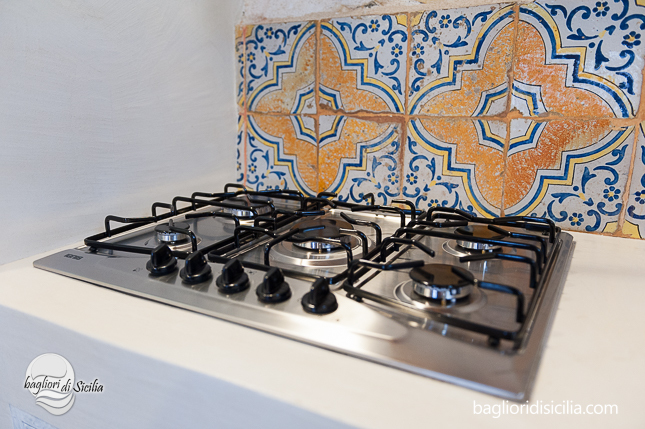 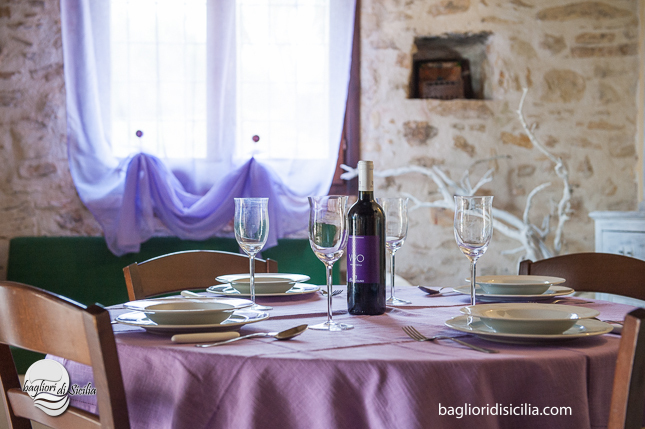 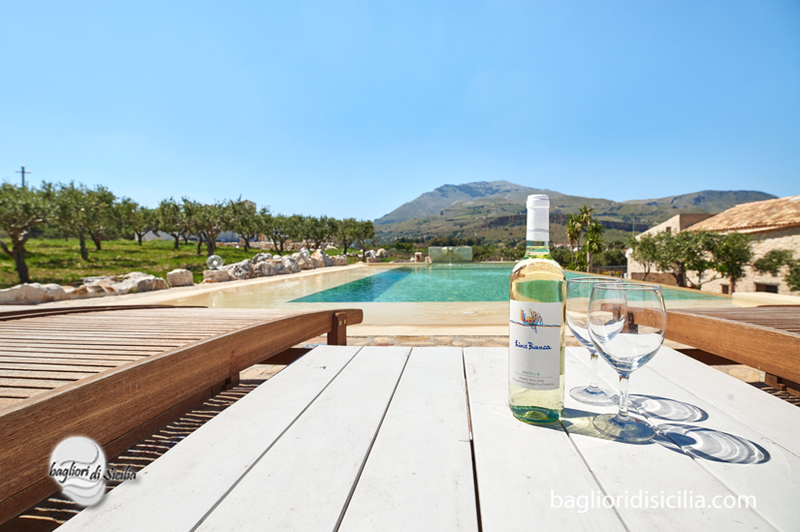 The house is perfect for couples or young families, very quiet place, great location for your holiday in Sicily. 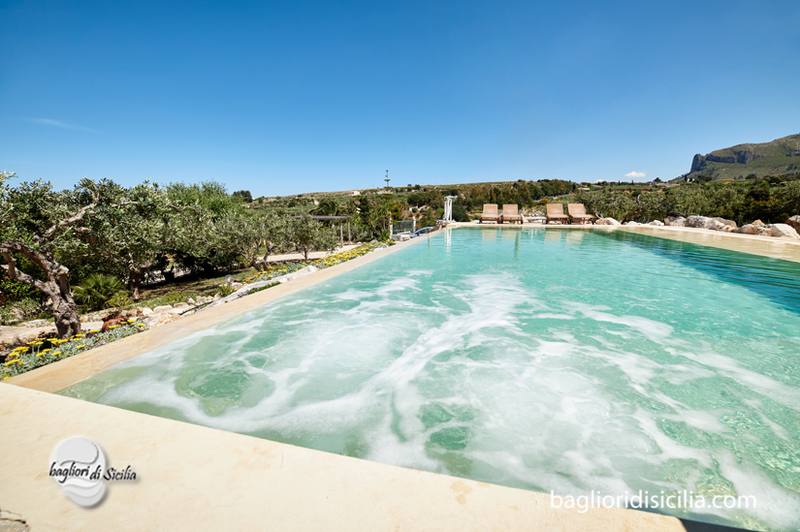 It has a new private pool 10×4 mt with infinity view, sandy area of 1.5 mt, wellness with the jacuzzi; around there is solarium with some sun beds. 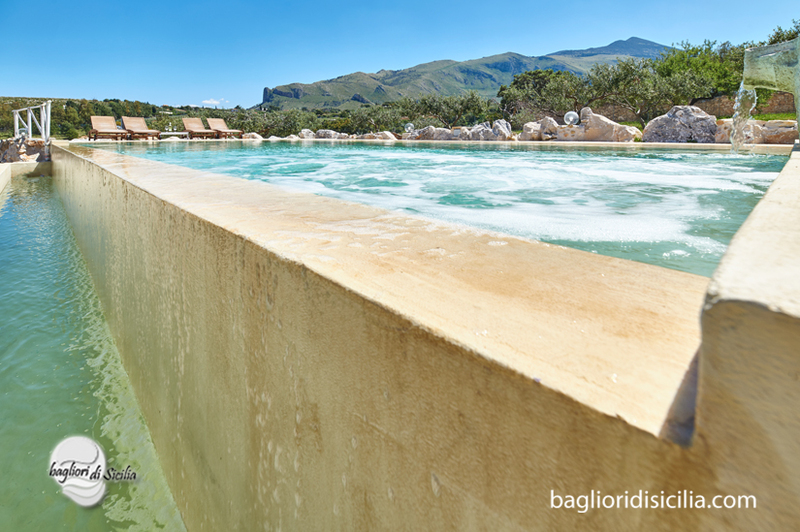 It’s a luxury pool with ocean view, painted with resin, has a natural effect, modern design, turquoise color, max deep 1.5 mt; the infinity view guarantees high quality water. 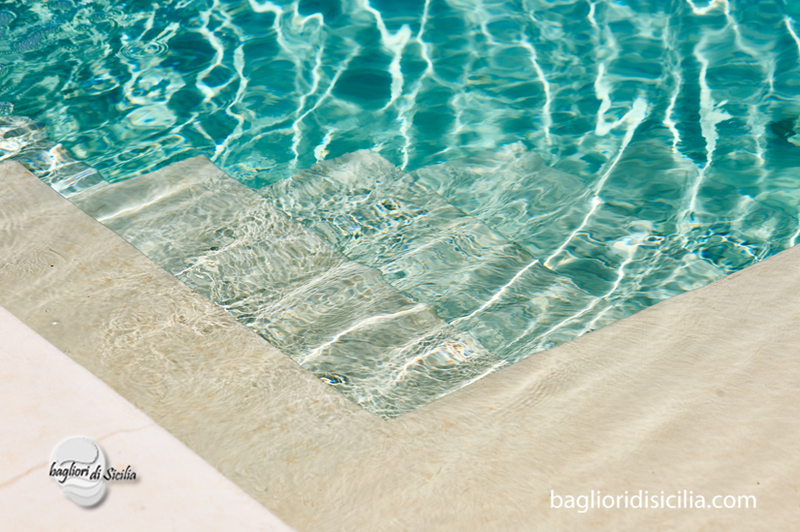 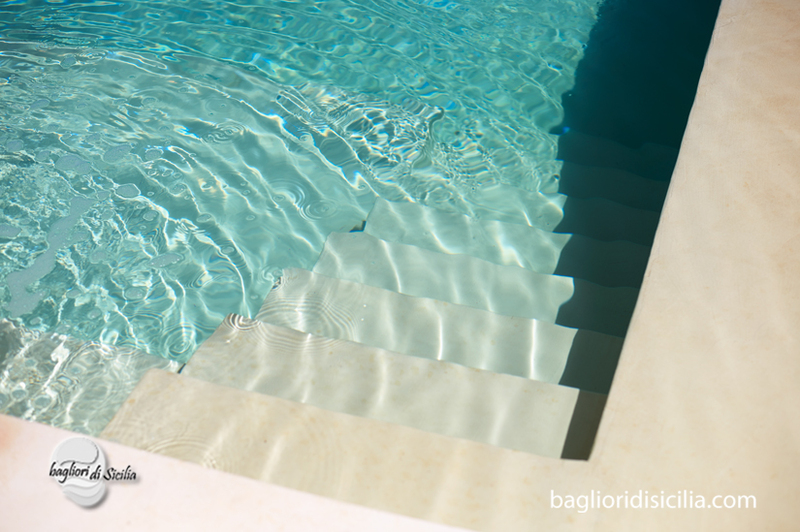 You can’t compare our pools, with a standard pool with skimmer. 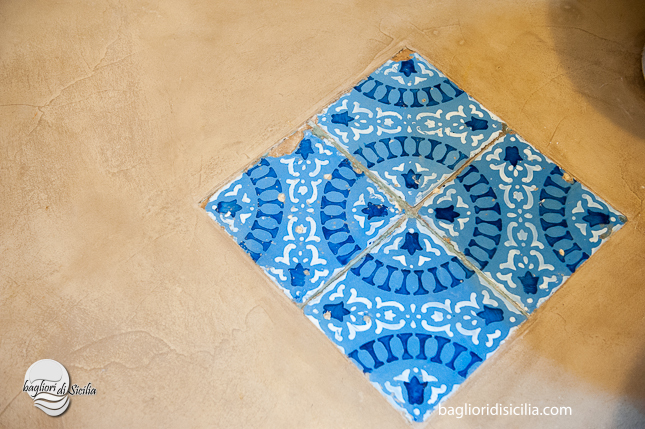 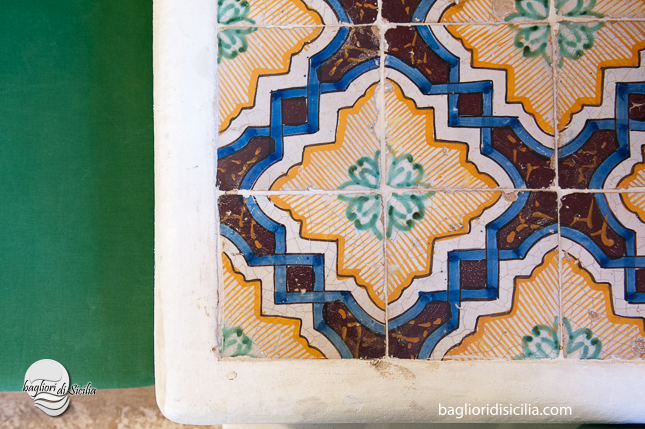 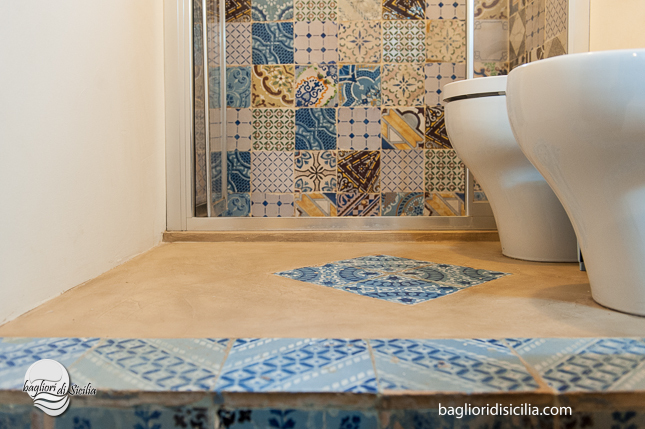 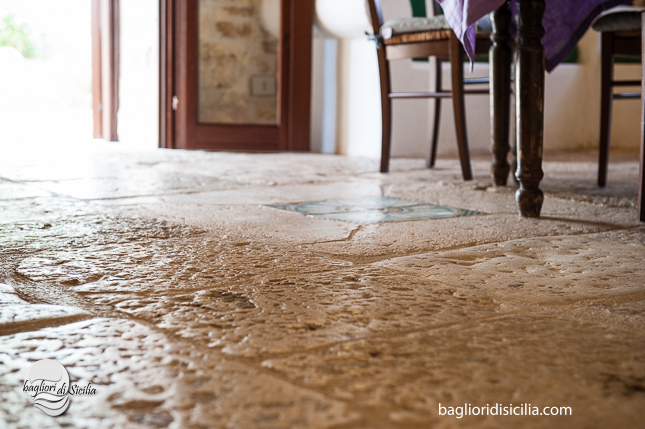 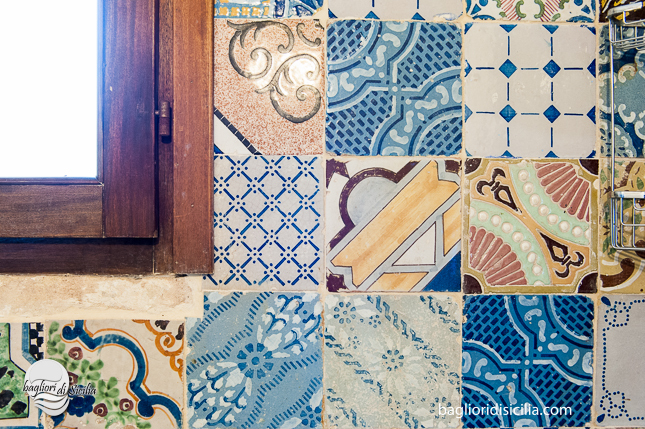 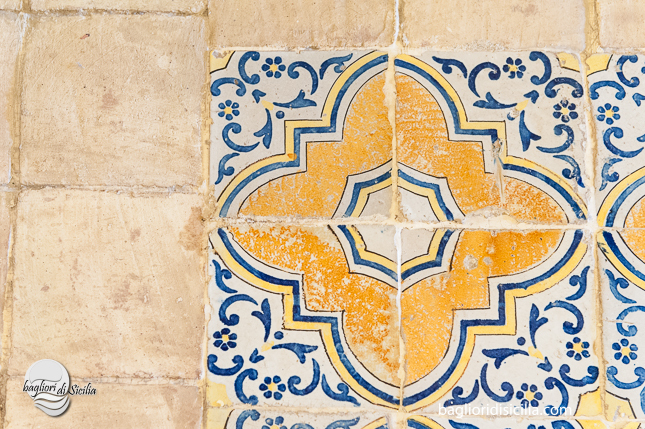 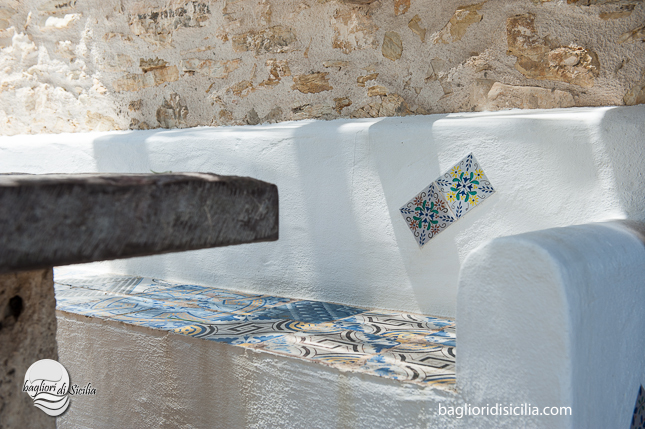 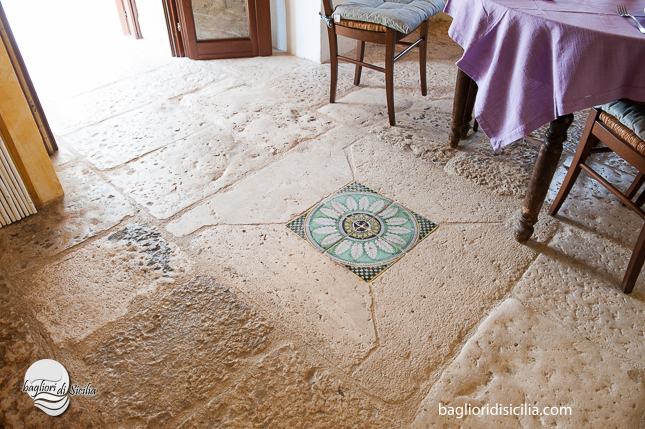 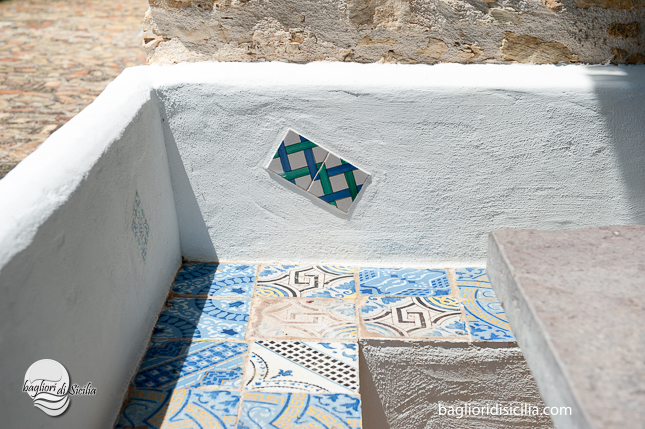 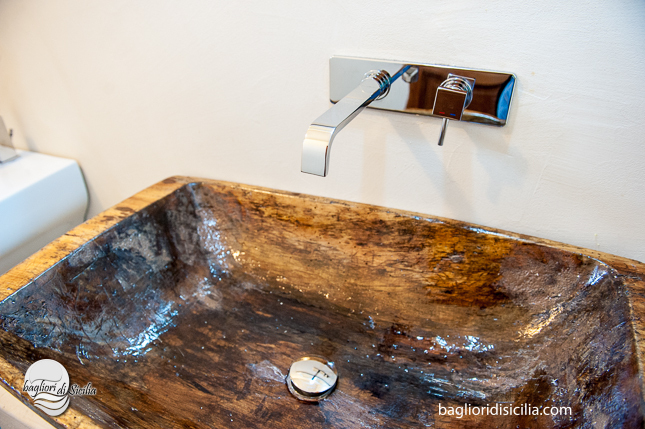 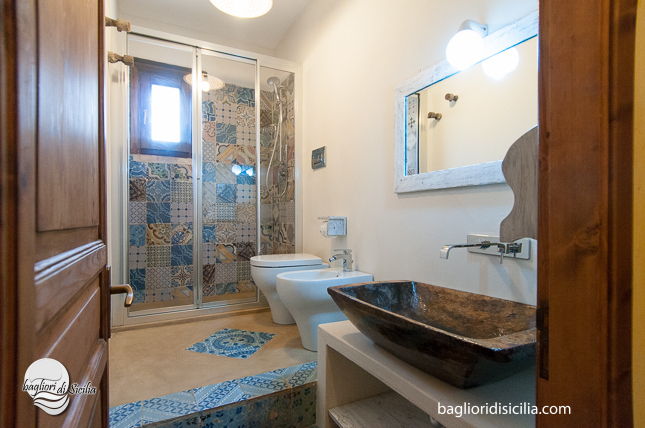 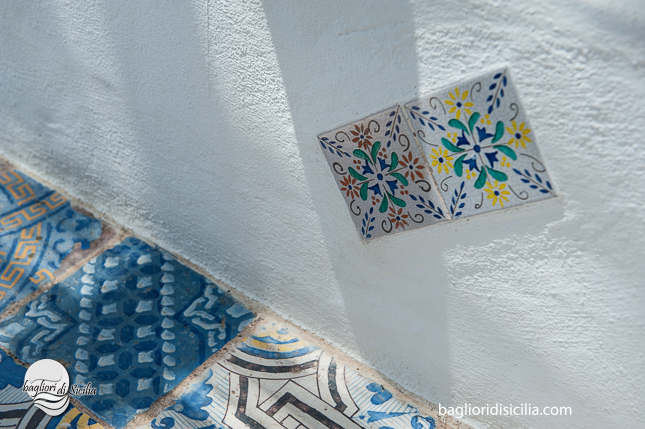 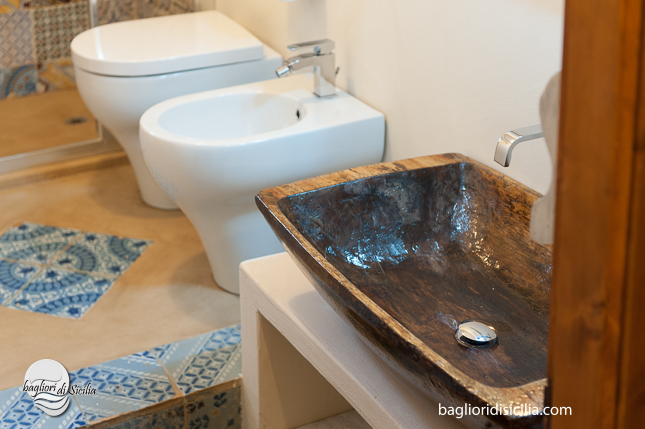 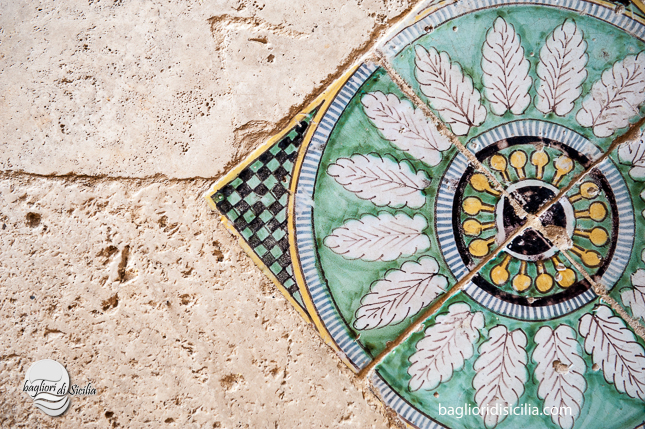 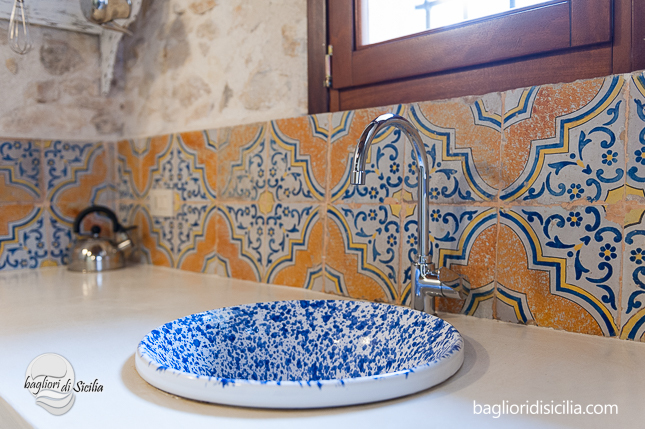 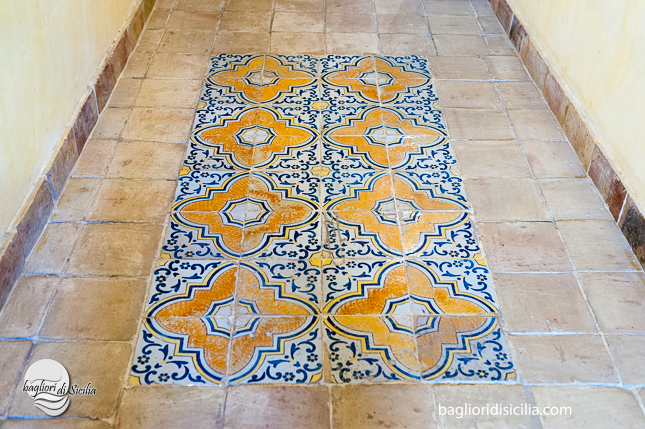 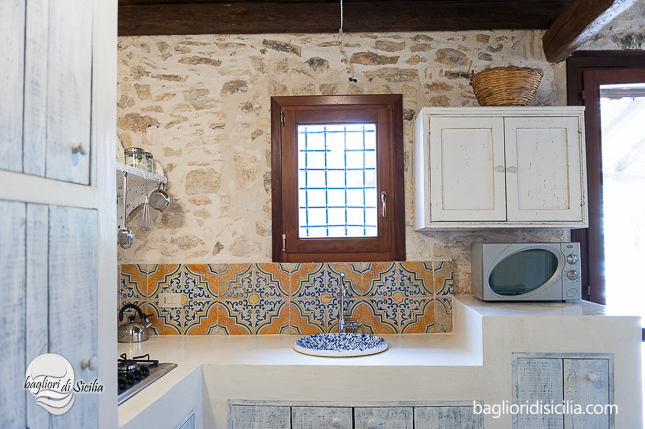 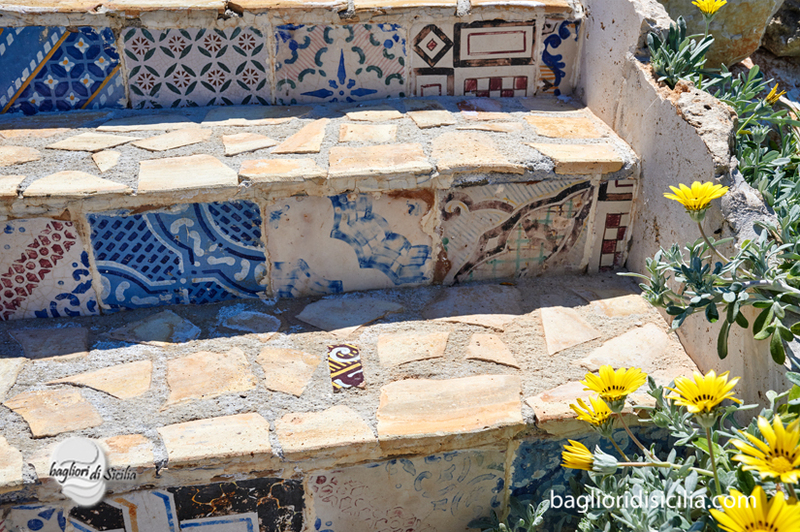 Villa Disa is a typical Sicilian house, renewed using recycling materials, such us antique tiles, stone, majolica and resin. 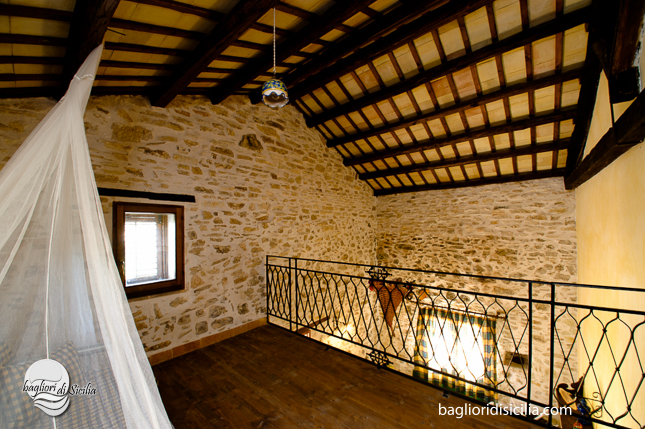 On ground floor there are a living-room, a kitchen with resin, a bedroom with two single beds, a bathroom with a spacious shower. 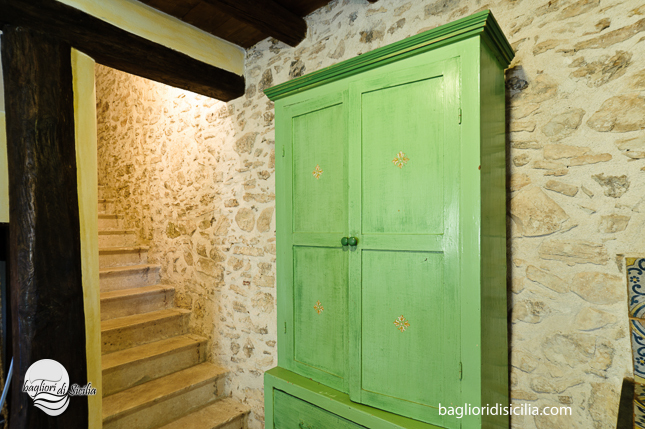 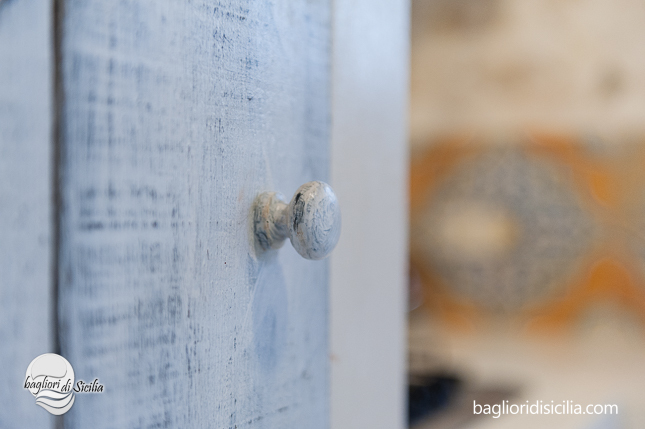 On first floor is reached by an internal staircase, decorated with antiques steps, are available a double bedroom, a bathroom and two single beds. 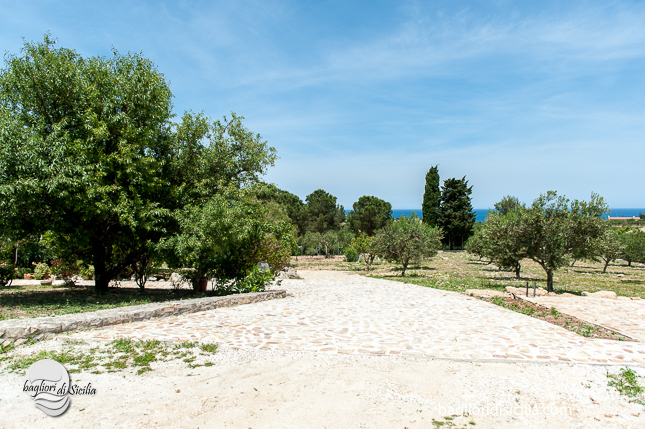 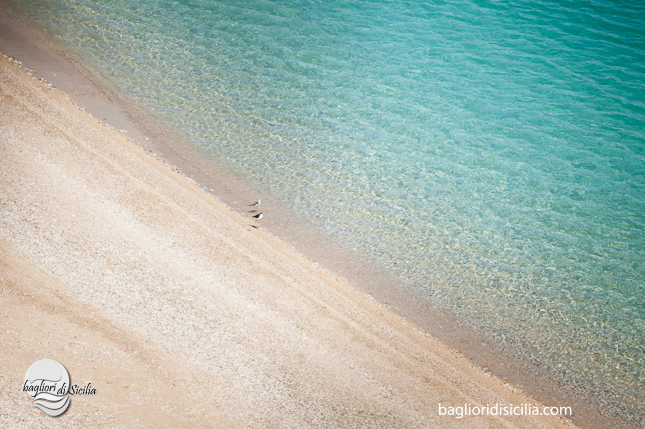 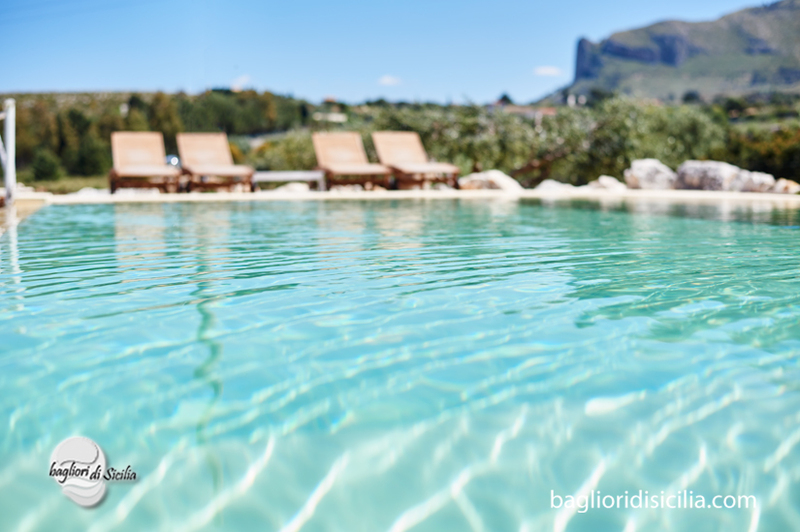 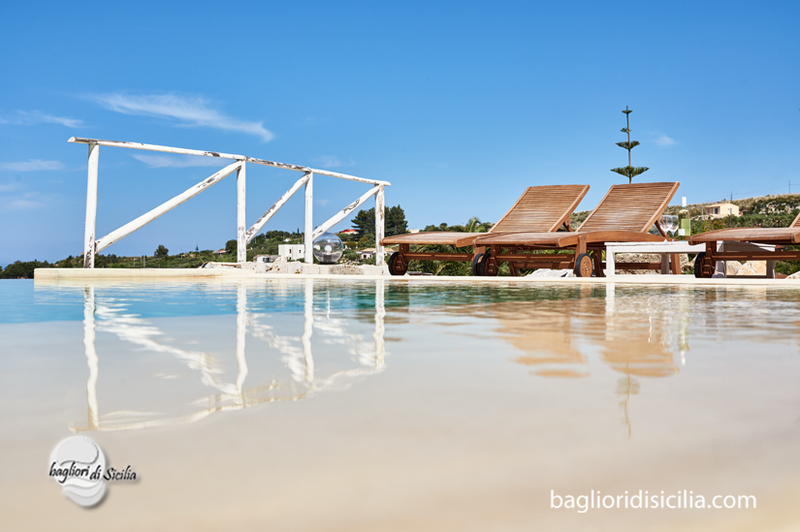 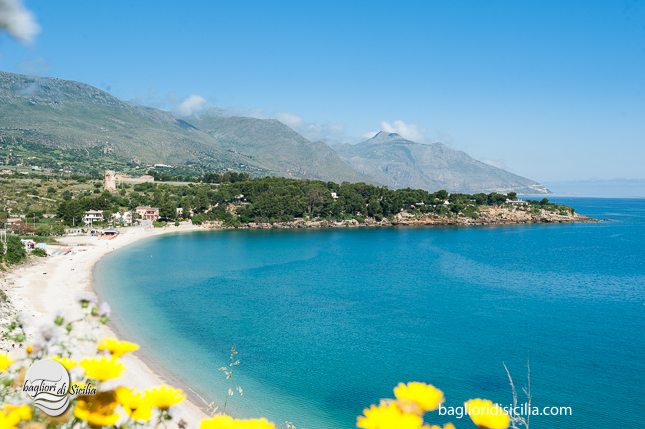 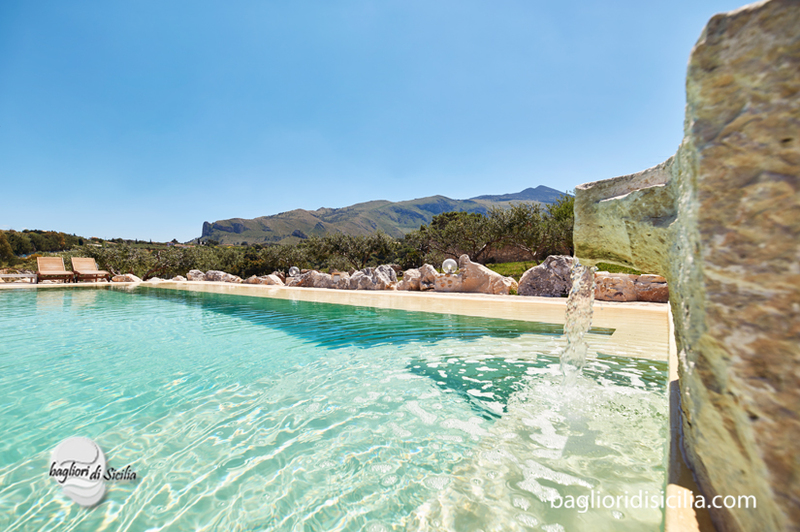 Villa Disa is set close “Guidaloca” beach and “187 provincial road”; few minutes away from shops, Zingaro Reserve, Tuna Fishing, Scopello and Castellammare del Golfo. 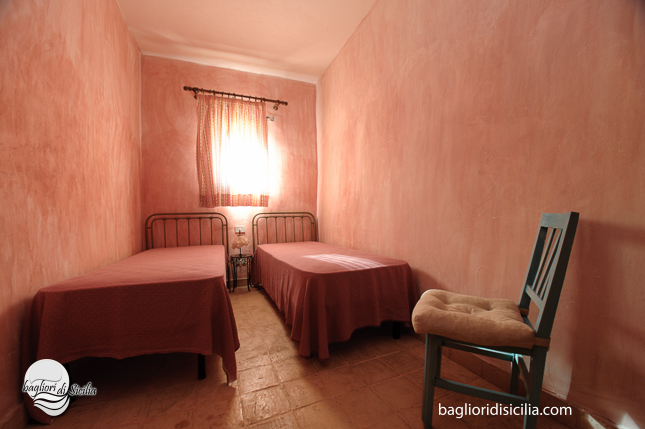 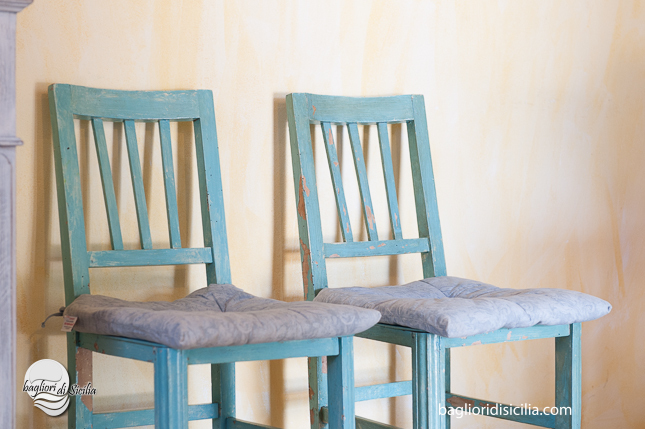 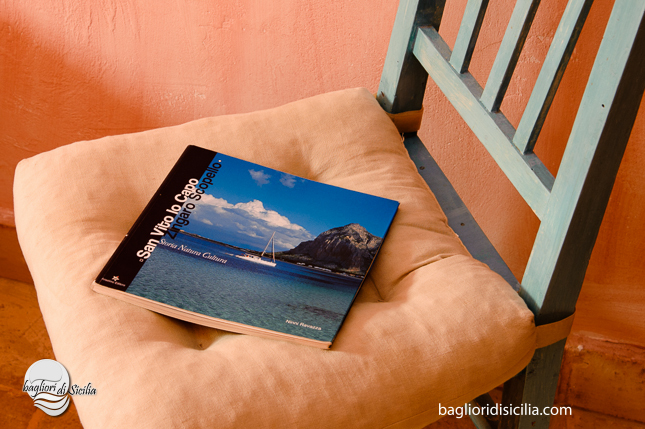 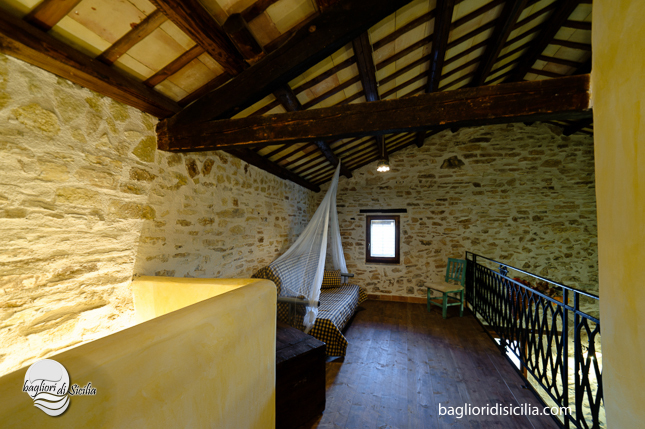 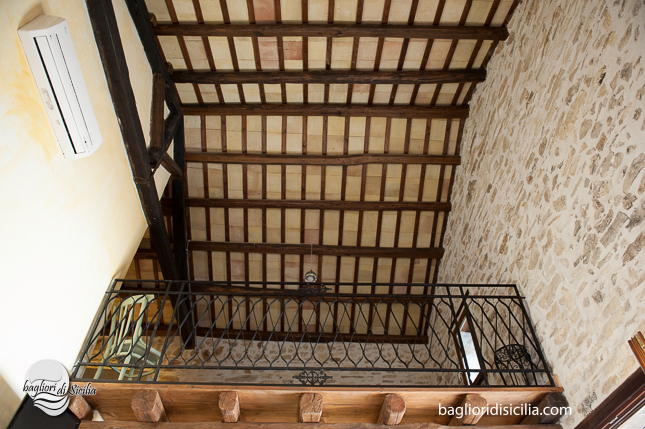 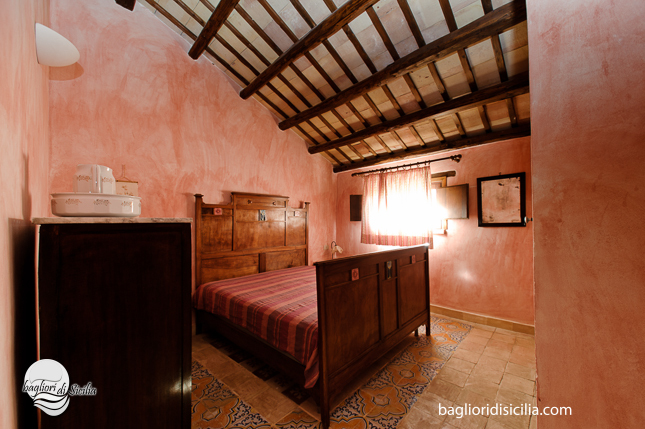 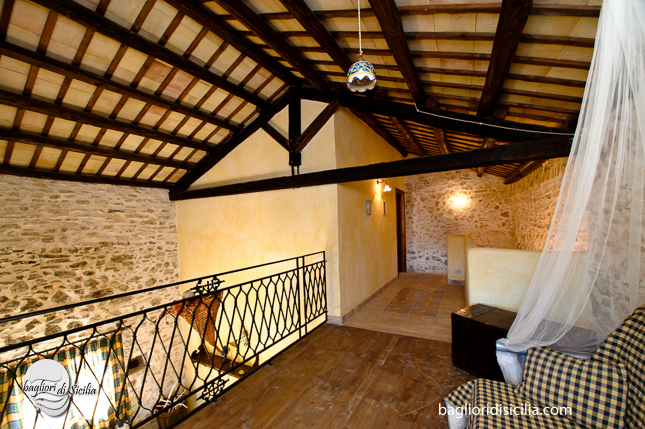 If you are two families and you have need of more beds, next to is available Villa Disa 2.